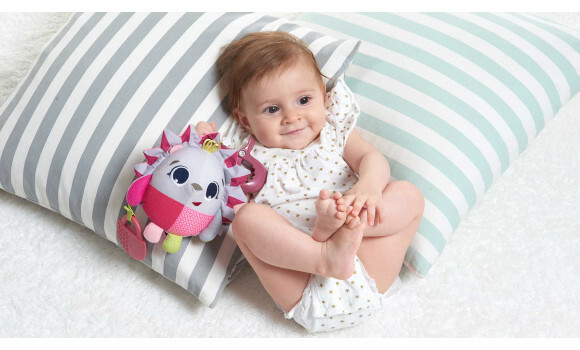 Engaging activities like the jumpy feedback, crinkly fabrics and other soft textures soothe baby. 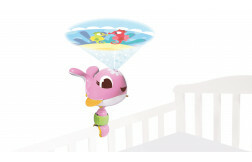 Easy attachment clip lets you take this comforting companion wherever you go, reassuring baby with a familiar toy. Featuring Marie, an all-smiles curious hedgehog named after the great scientist, Marie Curie. 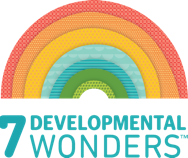 One of Tiny Love's Tiny Pioneers - encouraging babies to explore and learn. 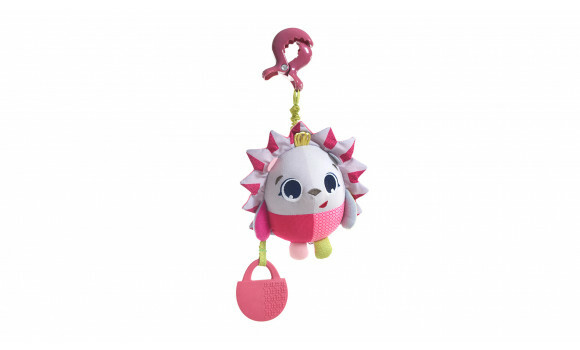 Hold the toy around 10 inches away from your baby's face and, after baby's gaze focuses on cute Marie, slowly move it from side to side. 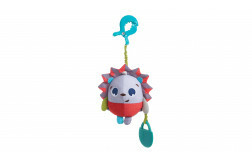 Make sure you hang the toy within baby's reach - babies will stretch their hand out to touch the toy causing it to move and sway and may even manage to pull the toy to create the jumpy effect. 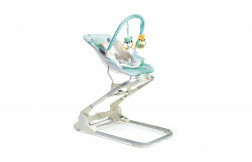 Baby’s grasp reflex disappears and hand-control improves, allowing your little one to reach out confidently and enjoy Marie's fun jumpy feedback. 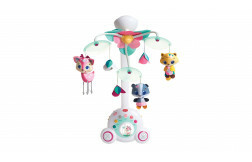 The clearly defined face, bright colors, textures and jumpy feedback stimulate baby's senses and support development. 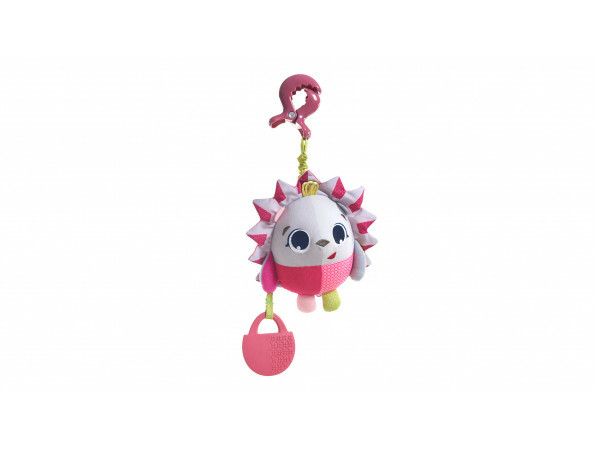 Small enough to take anywhere, Marie Jumpy stimulates your baby to use fingers and hands in a variety of ways, thereby helping your little one develop fine motor skills.